I’m Jasmine, Women’s Holistic Health & Nutrition Coach & Gut Specialist! Hi, Welcome to The Wholesome Heart! 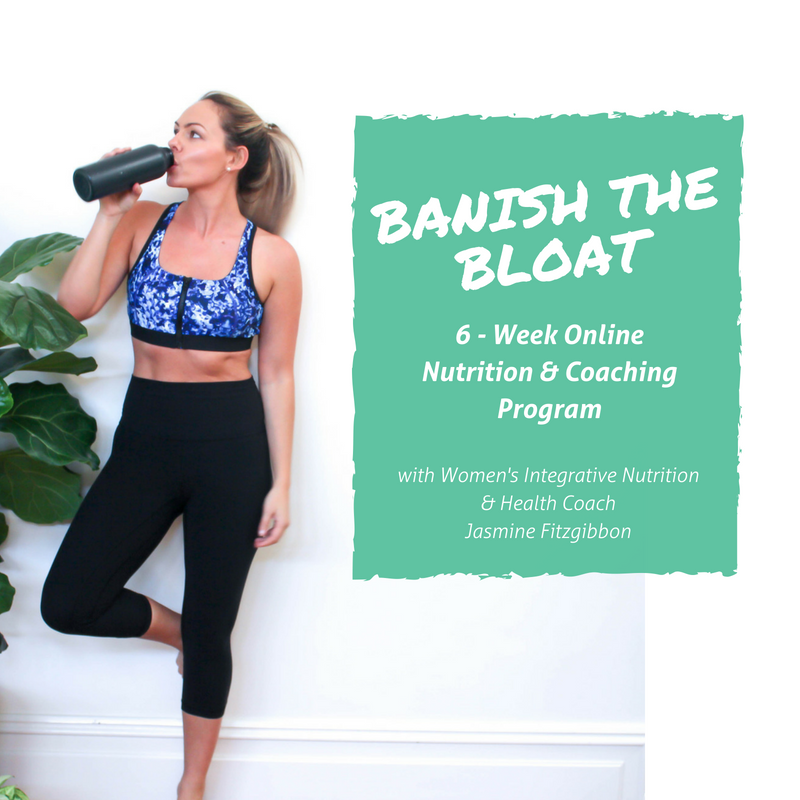 My name is Jasmine Fitzgibbon, and I’m a Women’s Holistic Health & Nutrition Coach, Specialising in Gut Health, who helps busy millennial women establish transformative health regimes and self care practices so that they have the energy and vitality to live the life they desire. Going from over-worked and undernourished, to bursting with energy, and stress-free! I meet you where you are in your current demanding life, that feeling of overwhelm as if the to-do lists are endless and you’ve lost who you are, bringing you back into balance and abundance. The thing is, I’ve been in your shoes, I know how you are feeling right now and I’ve made these simple changes that have completely transformed my life! 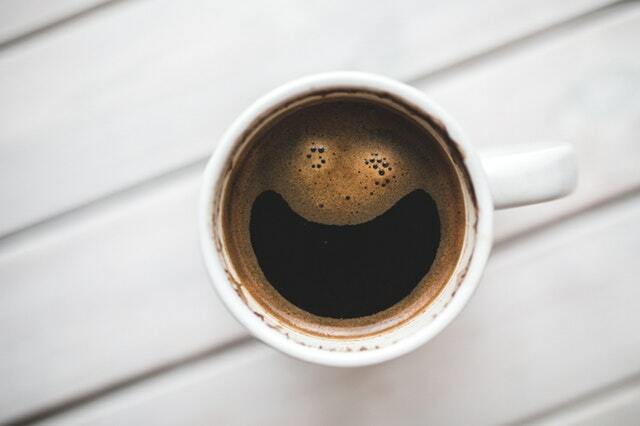 I have energy to boot, I wake up before my alarm, and a strong mindset that can take on the demands of the world. I truly believe it all changes when you start to love yourself and know you are WORTH the life you want. When you begin to love yourself, you choose foods that nourish your body not poison, you choose relationships that support and encourage the best version of yourself, you put out amazing happy vibes into the world and they come back to you tenfold!! 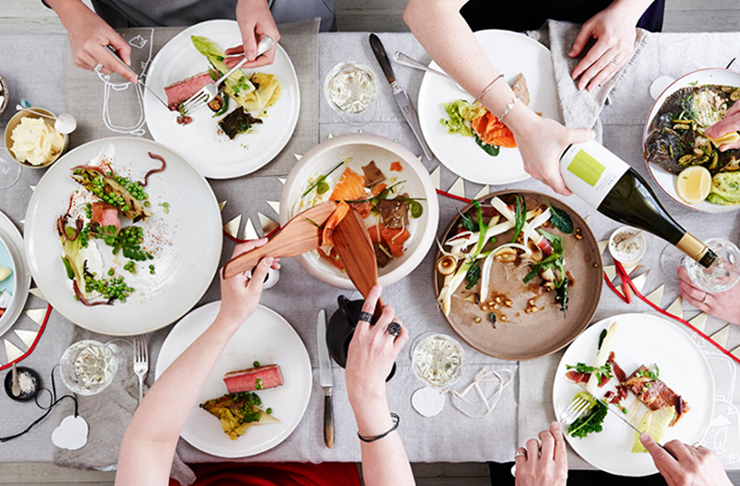 If you are suffering from an imbalanced gut, with symptoms like bloating, gas, diarrhea, constipation, acne, mood swings – the endless list – I feel you! I’ve walked in your shoes and now ITS MY TIME TO HELP YOU!! If you are interested in taking the first step to loving yourself to full health, please feel free to email me, can get you back in the drivers and take control of you health, and transform your life! Why wait… What do you have to lose? 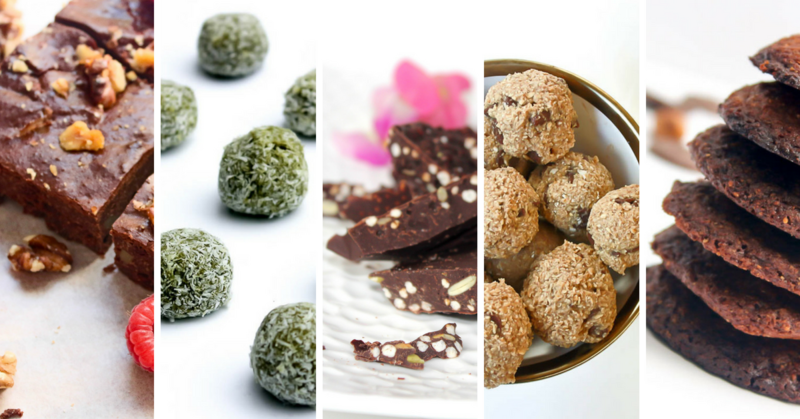 I have created these super simple, super delicious AND super nourishing recipes! I am huge believer in quick and easy meals but making sure every single time I eat is a time to nourish my body! Click here for ALL Recipes! No more breakouts, bloating, gas or unhappy bodies, just the support you need to make lasting changes! Join the Program & Work with ME! Check out all things Healthy Lifestyle WITHOUT the hard and confusing gibberish! Click here for ALL Wholesome Living Blogs! – who should drink it and who should avoid it?? Looking for something? Search The Wholesome Heart site! Check out my Journey and learn a little bit more about the face behind The Wholesome Heart! 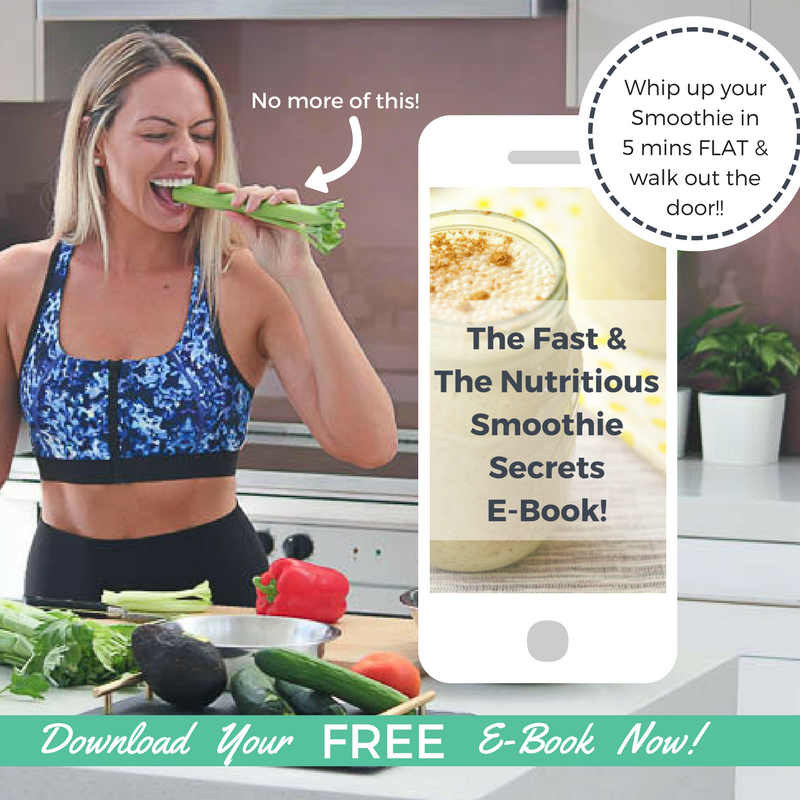 Download your FREE copy of The Fast & The Nutritious Smoothie Secrets E-Book! Download your FREE eBook of a ‘Day in the Life’ during The Banish the Bloat Program! 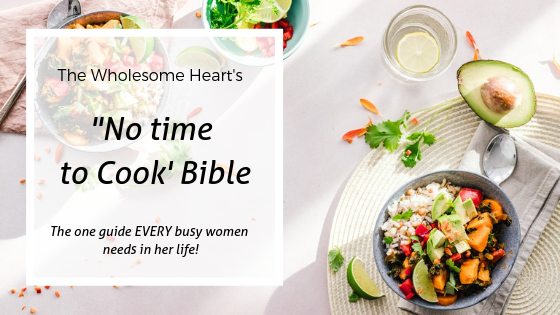 Download my ‘No time to Cook’ Bible – the guide EVERY busy woman needs!! DISCLAIMER: Please remember everything I write is based on my own personal experience and is not intended to be a substitute for professional advice. It does not take into account your goals or medical situation. Before acting on any information, you should consider the appropriateness of the information provided and the nature of your own health care needs. Please contact you Integrative Doctor or professional before making any lifestyle changes.